This Pipe has a 1.66" outside diameter. This DBS pipe is specifically designed to support your DBS dish for ground level installations. 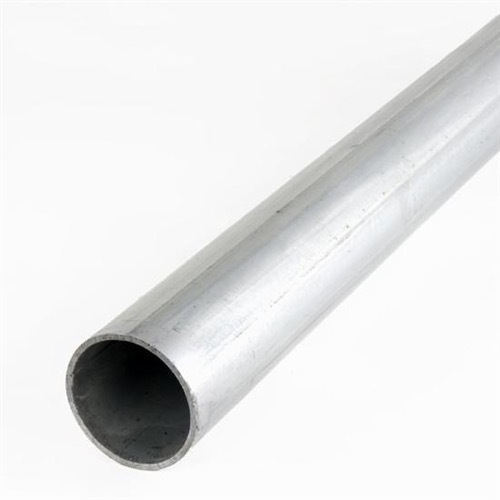 This pipe is galvanized to resist rusting and oxidation.